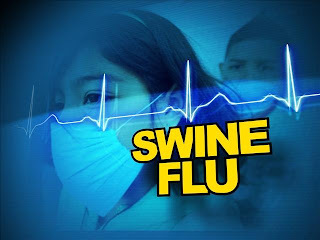 Swine flu is spread exactly the same way as an ordinary cold and flu virus. The best ways to contain the virus from spreading is to keep good hygiene and cover your mouth when sneezing. Wash your hands regularly especially when touching public surfaces such as hand rails, public PC's, and door handles just to name a few. Regularly clean home surfaces to eliminate any viral bacteria.H1N1 is transmitted the same way like seasonal flu. Flu viruses are spread usually from person to person through sneezing or coughing by people who have influenza. Some people may become infected with the deadly H1N1 by touching something that has virus on it and then bringing to their nose or mouth. The common symptoms are high fever and chills in the beginning, severe fatigue and body aches. Other symptoms like cough, cold, sore throat, difficulty in breathing, headache, weakness and general discomfort are also present. Some people experience diarrhea, nausea and vomiting. It is very important to recognize the signs and symptoms of swine flu in the early stage. Generally the symptoms of H1N1 are similar to those of the common winter influenza. The symptoms of this flu begin 1-4 days after being exposed to a contagious person. Sudden chills and fever are generally the first symptoms. Temperatures usually remain between 100F and 104F for many days. Common to all flu's is fever, often with a body temperature exceeding 100 Fahrenheit or 38 Celsius. Other common symptoms include fatigue, a feeling of weakness, loss of appetite and possibly coughing and most certainly a loss of motivation to do simple tasks. 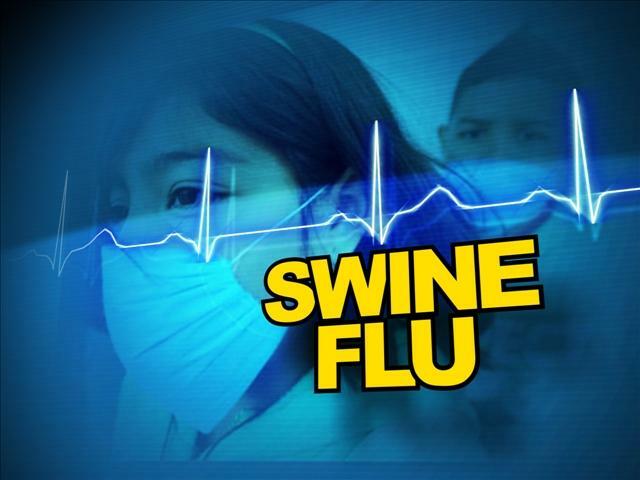 It is of course in your own interest to find out the symptoms of swine flu, how it can affect you and what to do if it does. What seems to be a positive aspect of it is the fact the prima facie symptoms are not all that different from regular flu. Nevertheless, you still need some pointers to differentiate. But if in doubt, consult a doctor. It's important to know that no physical malady has a set symptom collection that is common to everyone. Sure all flus tend to have a fever and body aches. But there are many variations of both of these conditions. And there are many degrees of severity of them, too. Not only that, but each person will have their own personal and unique additional symptoms. Currently the effects of the outbreak have been mild. Still, as of the writing of this article, 353 Americans have died. The Center for Disease Control estimates that 40 percent of people will catch it in the next 2 years. If it mutates, it could be a serious problem.